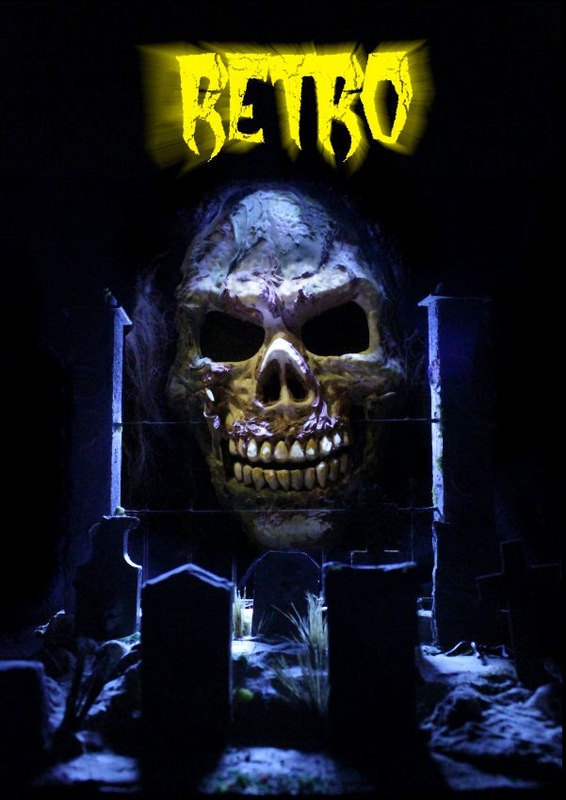 My film, Retro is now out on DVD and can be purchased from amazon and createspace. Thanks mate. Keep in mind there's no bloodsuckers in it though. Do no repost or copy content from this blog without asking for permision.